Project management and consulting firm based in Canada. 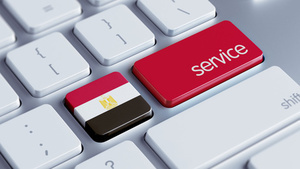 Clients include international organizations doing business in Egypt in IT and outsourcing. Training, consulting, project management, Translation, Continology- the building of new continents. J Gedge & Sons is an Independent Family Funeral Directors, Established is 1866. "Promising our best service to you at all times" . Begum Syed Sahina Bano is an expert Muslim lady vashikaran specialist astrologer in the market. Come Fly With Us! Enjoy a sunrise flight over the Napa Valley followed by a champagne brunch. Pioneers coworking space founded to help students, freelancers and startups in Nasr City easily find a quiet place to focus in their study or work.